By Suraya Zainudin in E-Commerce. Updated on October 31, 2018 . Most people would like the opportunity to earn some extra cash. As it stands, a whopping 63% of Americans do not have enough savings to pay for a $500 emergency without resorting to conscious cost-cutting measures or borrowing money – from friends and family if they’re lucky, from credit cards or payday loans if they’re not. To be fair, there are countless articles, books, and other resources out there that can help you earn extra cash. Many personal finance experts suggest methods like freelance writing (or designing, coding, and other digital-based offering), Uber-ing, Air-BnB-ing, and selling food, clothes, arts and crafts. These are all great advice, but would you like to hear about some less-known money-making opportunities? Essentially, flipping is the art of buying low, adding value and selling high. Usually used as a real estate term (ie. "I flipped that cheap fixer-upper on 10th St for double the price! "), flipping can be applied to literally any item that has any demand from the market. The beauty of flipping is that you can easily incorporate your passion in the process. If you like cars and have a knack for identifying spare parts, you can look for and sell them online. If you like clothes, some people make a killing selling pieces bought from thrift stores. You can flip many things, even websites! 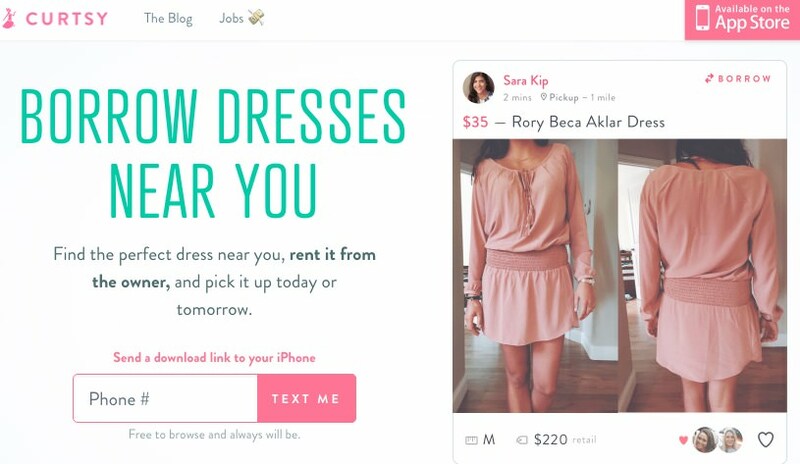 You can list your items on Amazon, Ebay, Craigslist, or even create your own e-commerce site. To be a successful seller, do take the time to ensure your website have these 10 essential things. Actively research for specific demands in the niche that you can fulfil. Make sure you spend a few weeks to monitor usual price range and competitors. Then, look for suppliers and do a cost analysis. If you can sell your items for a profit after fees (packaging, listing and shipping fees are three major costs in flipping), you have a potential winner! An easy way to start flipping is to simply look around your house for things you no longer need that can be sold. You can also start frequenting garage sales. To help you get started, here are some items that tend to flip well. How would you like to create a design once, and sell them hundreds or thousands of times? Selling your design repeatedly is a great passive income generation strategy – digitally-stored designs costs nothing to store and replicate (here are a few places you can sell your work online). Yes, it does sound great. However, there is a catch: you must be able to create designs that the audience cannot get for free online. If you’ve spent any time online, you’d know this is harder than it sounds. 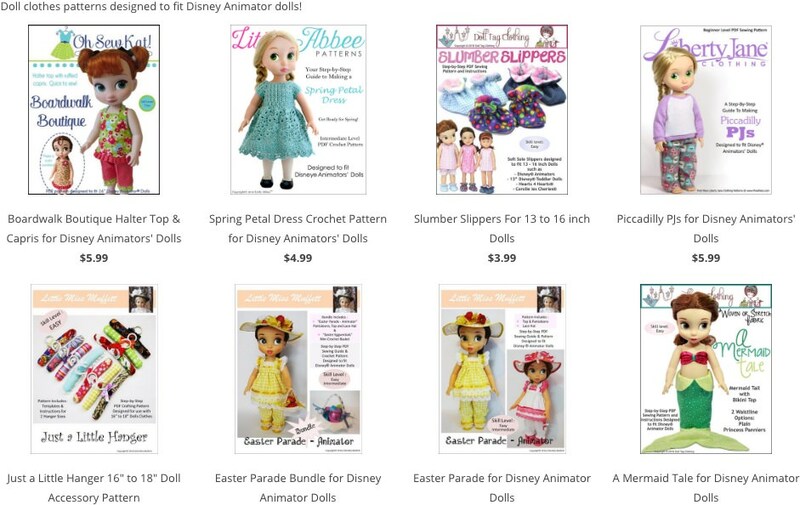 PixieFaire – create and sell patterns for doll outfits. 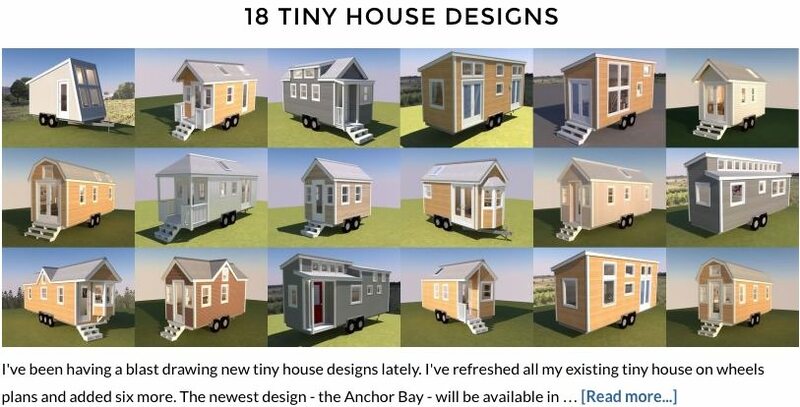 Tiny House Designs – you can find and buy tiny house design plans, and floor plans. 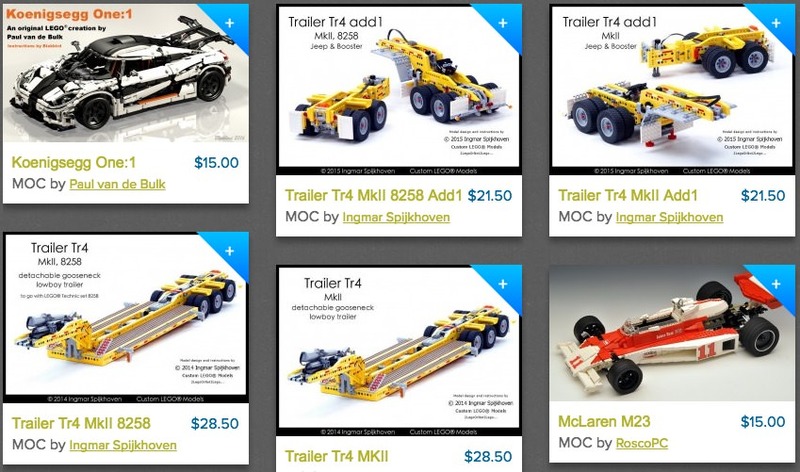 MOCPlans – find, buy and sell instructions for custom LEGO builds. This income generation idea works best for people who have extremely niche hobbies in the first place. The law of supply and demand predicts higher chances of your designs selling if there are not many competitors out there. To go down this route, you must not abandon your product marketing. High discoverability of your products is a must, as well as listing and marketing in as many popular platforms as possible. You must also not neglect customer service and community involvement. The easier people can find your designs and the better experience you can provide, the more designs and patterns you can sell. If you enjoy showing off the local sights, you might consider becoming a local guide. The trick to becoming great guides is to sell experiences, not itineraries. The potential is very big, regardless of location. 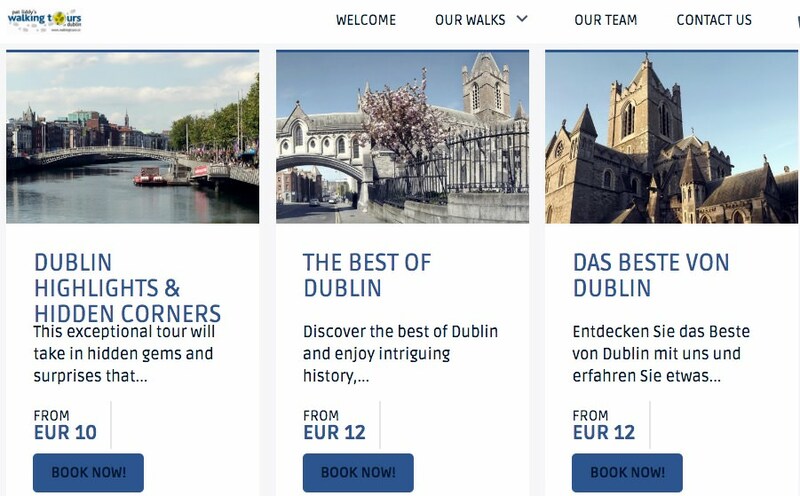 For example, you might have heard about Walking Tours and Cycling Tours, which are organised in many cities around the world. These bring tourists to interesting locations and landmarks, complete with an explanation or a backstory. There are also more niche tours that can be organised independently, such as Food tours, Temple tours, Wine Tours, Graffiti/Street Art tours, Supernatural tours, and even Yoga tours. Create a landing page to highlight what you can offer. Get yourself reviewed on TripAdvisor and Yelp. Alternatively, here are some websites that you can use to enlist yourself (and get reviewed). This would be the dream side-income for you inspiring hosts and hostesses out there! Yes, you can offer your home-cooked meals as well as your charming company to locals and tourists via meal-sharing websites. Your guests will request and pay for a spot at your dining table, and you can make the meals as elaborate or as simple as you wish. You can also do this sans websites and simply post it on your social media. Design a meal plan, cook it, and take beautiful pictures of it. The more your food look enticing to your target audience, the faster you can fill up your table. Too many requests? Make reservations and collect payments in advance. The great thing about meal-sharing is that you get to, essentially, work from home. Here’s a reporter’s writeup on her experience. The peer-to-peer renting industry is relatively small, but has a lot of potentials. Not everyone can afford to buy everything, but sometimes they really do need that item for specific reasons or only for a short while. Hey, you don’t create the demand, the market did. 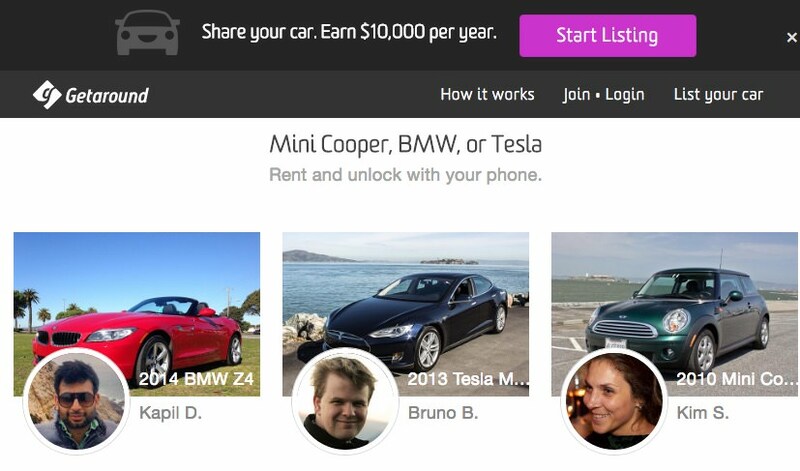 GetAround – if you want to rent out your car. An alternative is Turo. 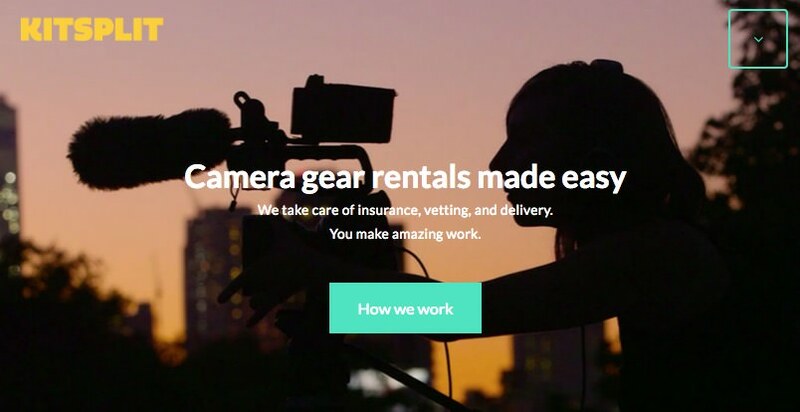 The rental business has a high start-up cost, but if you just want to dip your toes in the sharing economy with the least risk, your best bet is through one of the startups above. Yup, there are plenty of new and unusual ways to earn extra cash, and chances are they will soon become less unusual and more commonplace. There are no excuses for an able-bodied individual with internet access to not generate a side income. I hate to be cliche, but the sky is truly the limit when it comes to maximising potential income.